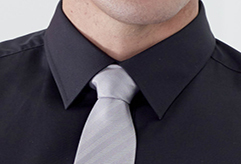 A man deserves to feel great in his clothes. 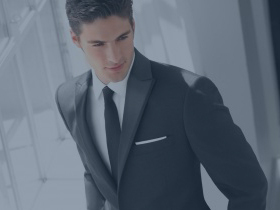 Whatever your preferred choice for fit, style, and taste may be you'll find an outfit to suit your needs. 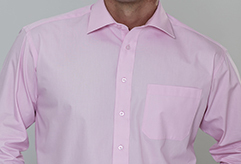 Our wide range of formal clothing and casual wear is available from standard sizes all the way up to 6XL. 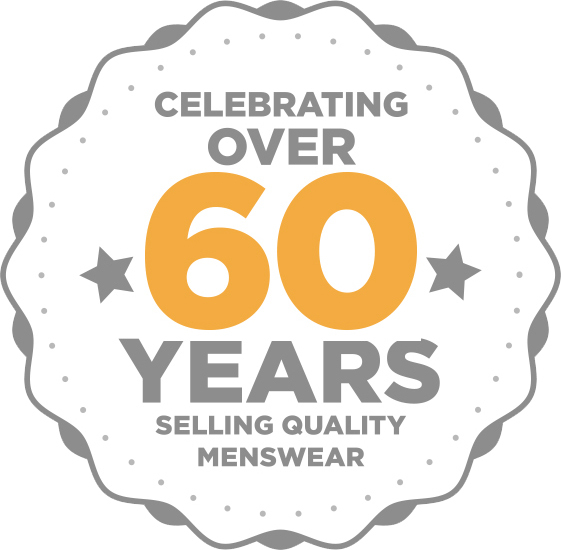 For over 60 years Blooms Menswear has been selling great quality menswear. 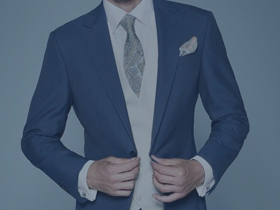 Over the years we've built up a strong reputation offering good value for money, a wide choice of menswear, and high level of customer service. 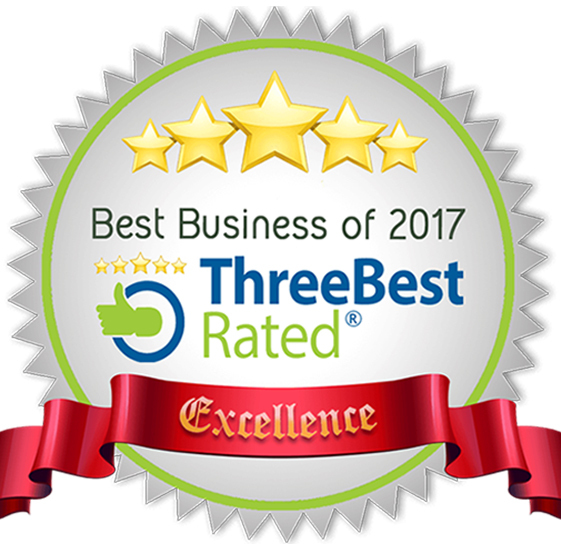 This is why our customers have come back to us time and time again. 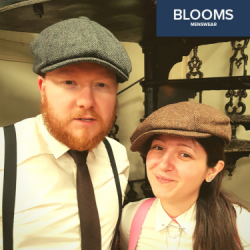 When you buy from Blooms we strive to make your shopping experience a wonderful one. 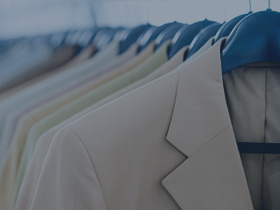 Whether you're looking for a new suit, denim jeans, or a new pair of shoes, Blooms Menswear has you covered. 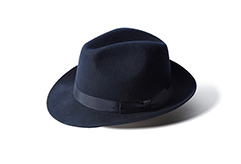 We have everything for the gentleman's wardrobe. Wolverhampton Wire Awards 2017 - Winner - Employee of the Year - Rupy Singh. 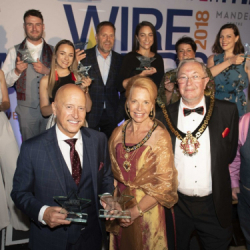 Wolverhampton Wire Awards 2018 - Overall Winner - Independent Retailer of the Year. 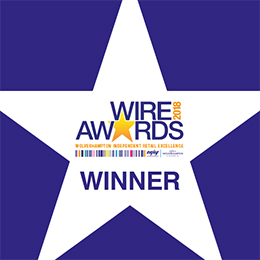 Wolverhampton Wire Awards 2018 - Winner - Excellence in Customer Service. 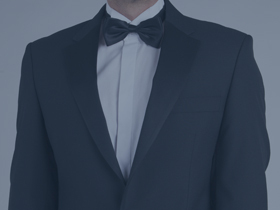 "This is the best men's clothes shop on the planet, let alone Wolverhampton. Customer service is off the scale (everywhere else will disappoint you after one visit) and the quality of the clothes is awesome. 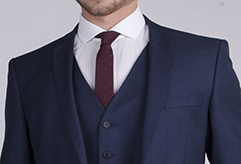 Got my poshest suit ever from Blooms, unfortunately for me there's no going back now and I have to get everything from there. Keep up the great work chaps." "I've been shopping at Blooms for 15 years (maybe a little more) Staff are always fantastic, very knowledgeable and willing to help. 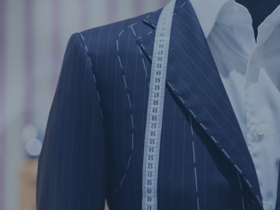 There's no pressure selling and they always have plenty in stock.The alterations service is second to none and really quick. I used to live within 15 minutes drive but now its more like an hour but its worth the journey for good value and great service. Keep it up Tom and the gang." "A gem of a shop. It is rare to find such outstanding personal service. Nothing is too much trouble and you are made to feel important . 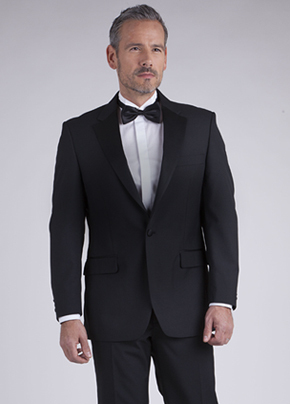 Amazing choice of garments to suit all pockets and styles .Have yet to try made to measure as I'm a standard size . 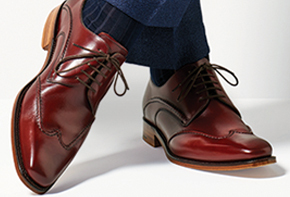 Fabulous shoe selection. 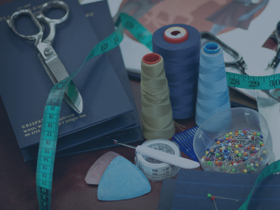 First class alteration service, sometimes done immediately. Friendly atmosphere and good banter. My wife wished she could find a ladies shop that has all the same qualities. Long live Blooms!!!" 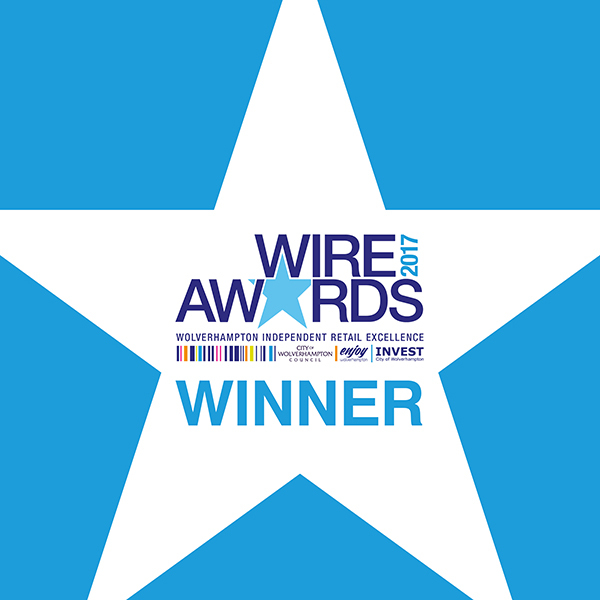 Blooms Menswear receive some prestigious honours at Wolverhampton's Wire Awards. 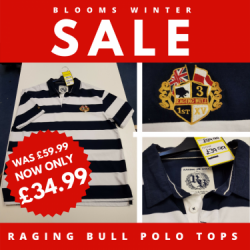 As part of our Winter Sale, we've slashed the price on all big sizes of Raging Bull Polo Shirts. This week it seems like winter weather is still blasting dear old Blighty. 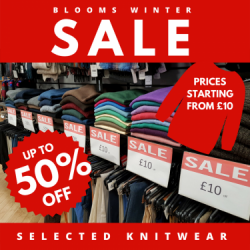 Stop by Blooms Menswear in Wolverhampton to grab a lovely warm men's jumper. Fans of the prestigious Birmingham based show may appreciate this! 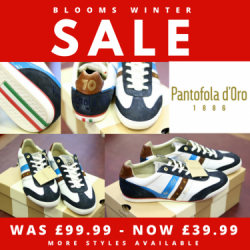 These stylish, Italian Pantofola d'Oro men's trainers are now less than half the original price. 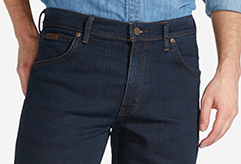 Selected sizes and styles available. Get them before they all go!